Laurent Lacroix was born in 1967 in the center of France. After scientific studies, he begins his professional life in industry. His rural origins allow him rather naturally to keep in touch with the nature. 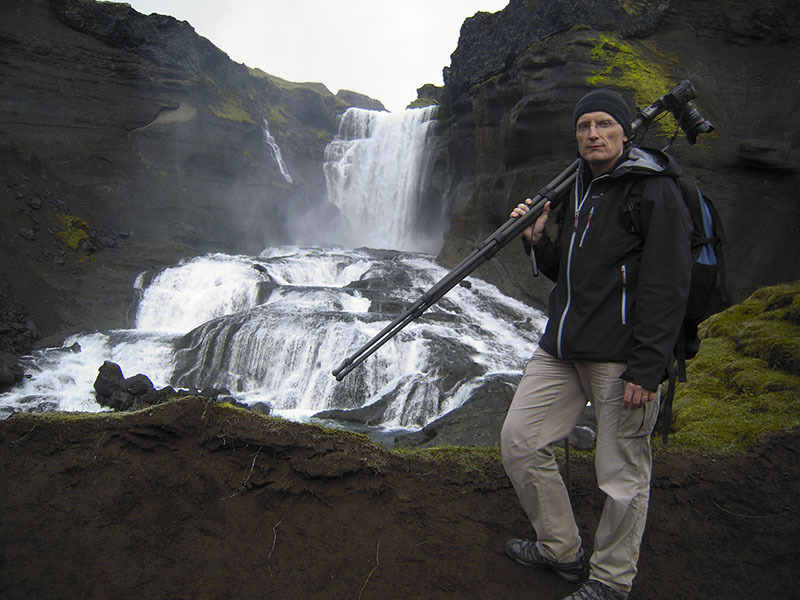 Self-taught in photography, its passion for a long time is the wide panoramic photography. Lover of the landscapes, in search of atmosphere and of beautiful lights, he privileges the outdoor shots and the natural wonders. Traveler in the soul, he takes advantage then his vacation to discover the world, the camera in hand. The West of United States and Iceland will allow him to quench its thirst of journeys and to polish up its technique. All content © copyright by Laurent Lacroix. All rights reserved.